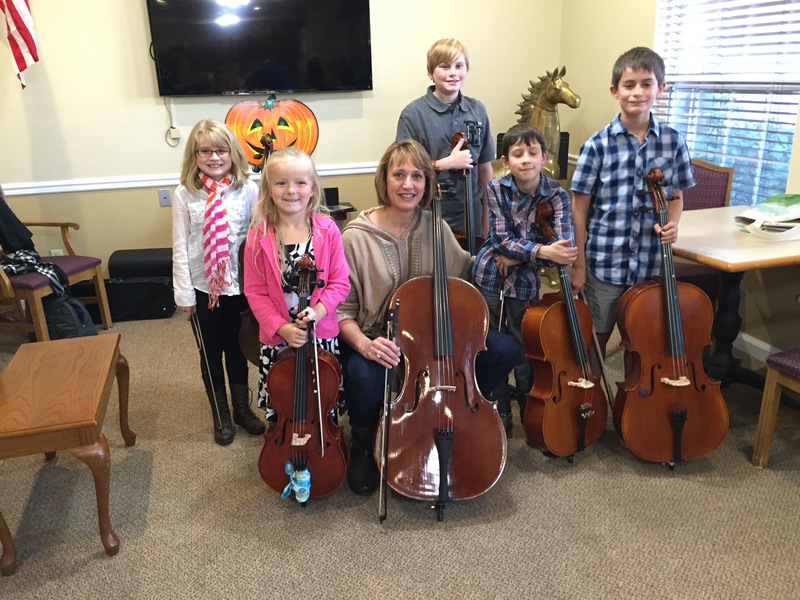 Thank you for playing beautiful music for the residents at the Home of the Good Shepherd. You all played so well with good tone and musicality! Previous postCongratulations to Juliette on her Twinkle Graduation! Next postOreo and a Friend listening to lessons! Happy Holiday’s Some traditional music for the season!